"Four Stars ... Cohen composed the five pieces on this album in his native Israel, while contemplating the impact of political division on the human psyche. His hope is that the music contributes to a healing process ... Cross My Palm With Silver has a political point to make, reflecting the turmoil of the Middle East and global conflicts elsewhere ... there remains an otherworldliness in much of Cohen's music whether elevating or affecting and he importantly avoids saccharine effects in conveying powerful emotions." 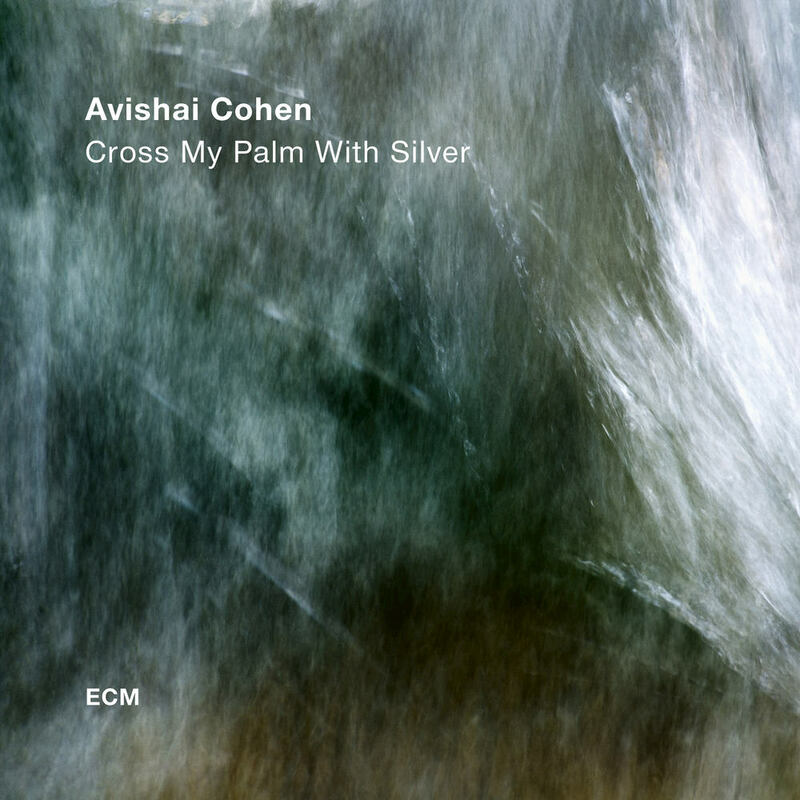 Trumpeter Avishai Cohen follows his impressionistic, critically-lauded ECM debut with Cross My Palm With Silver, five pieces that put the focus on the ensemble, on teamwork, with a quartet of the highest calibre. The adroit, almost telepathic interplay among the musicians allows Cohen to soar; his "dream team" of pianist Yonathan Avishai, double bassist Barak Mori and drummer Nasheet Waits share his sense for daring improvisation and his feeling for structure. "I feel we’re in a perfect place with the balance. It’s open and there’s so much room for the improvisation to take the music any place we can. At the same time the composition is very specific and the vibe is very direct and thought about."